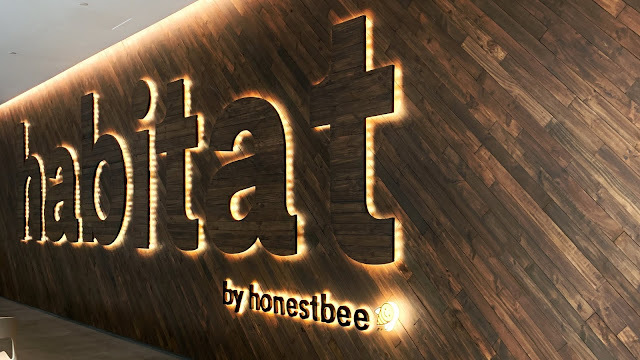 Another day playing with the DJI Osmo Pocket in Habitat by honestbee. Shooting in 4K this time round, switching between FPV & Follow on the gimbal in between clips, messing around Manual & Auto as well. Base on today, I’ll suggest using Auto if you’re shooting continuously on a vlog IF the lighting keep changing like in Habitat, because their roof/ceiling’s see through glass. But if you’re shooting separate clips, and don’t mind changing the settings every few takes, then go with manual and you can control the lighting, and the video will turn out better than this for sure. Video aside, today’s my first time at Habitat. For first timers, you’ll need the Honestbee app to enter. If you’re buying below 10 items, apparently you can just scan them and pay through the app unlike the process you see in the video. There’s also food there which you can order through the app, and be notified once the food is ready. You can also apparently buy the fresh meat and fish there and have them cook it for you with additional cost(I think $8).